Your Car’s Security Is Very Important! Be sure to keep your vehicle protected with a variety of safety options. 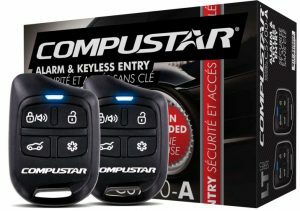 What are the advantages to installing a car security system? The obvious would be avoiding theft but what you may not realize is there are many reasons to install a car alarm. First is avoiding the additional cost of your car being stolen. If the vehicle is not returned, there is an obvious financial loss. But what about the costs you don’t think of until you are the victim of car theft. If your vehicle is returned, you could be held responsible for a number of fees including impound and court costs. Installing a security system may also up your car’s resale value. Any aftermarket additions made to your vehicle may increase your resale amount. Lastly, it can help lower your insurance cost. You may be able to get a reduced insurance rate by installing a car security system. We’re here to help you keep your car and its contents safe from theft. Choose from a selection of different security bundles to protect you and your vehicle. Auto Sound Systems will help you select the correct car alarm system, remote starter and more for your car. 5-button remote transmitter. Up to 1-mile of range with interactive 2-way LCD confirmation. 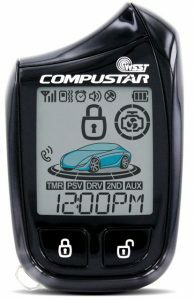 One of Compustar’s signature models and a staple for premium-level remote starters. Digital security system. Up to 200-feet of range with two 4-button remote transmitters. Includes shock sensor, siren, and theft-deterrent LED. A Premium choice in car alarm systems! Auto Sound Systems specializes in car audio but offers so much more! We offer alarm systems, remote starts and even removable face plates for your stereo. 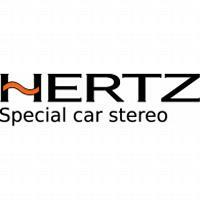 Visit us today to see all of our options for your car’s stereo and security!